Established in 2008, Vortex logistics was formed by experienced transportation professionals. 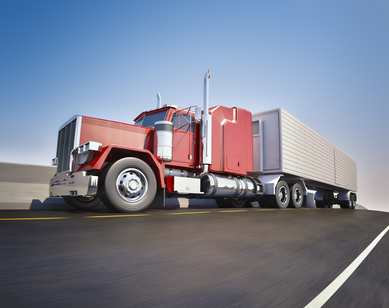 Our primary focus is truck transportation of time-critical freight from Houston to anywhere in the continental United States. No job is too big or small. Every job is important to us. WHERE EVER YOUR BUSINESS TAKES YOU, WE'LL BE THERE! Copyright 2016 Vortex Logistics LLC. All rights reserved.